Bedside chests are a key furniture piece for the bedroom, and can fulfil many roles. As well as being a functional item of furniture designed to hold items such as alarm clocks, table lamps and books, they are also decorative pieces intended to improve the overall look of a bedroom. Our Exmoor Oak furniture makes a pleasant addition to any room in a home - and the bedroom is no exception. Choose from a range of fabulous bedside chests made from Pine, Oak or painted in a range of colours for a classic feel. 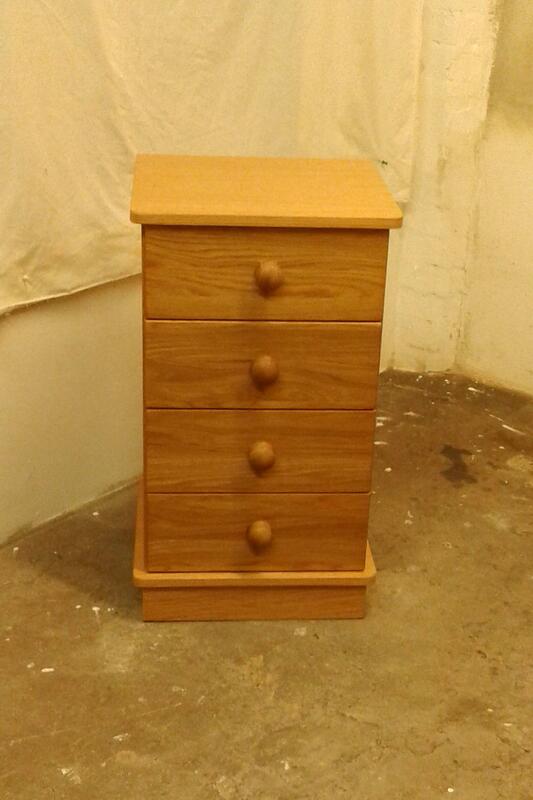 We have bedside chests in a variety of sizes and styles with drawers, cupboards, and shelves for added storage.